Involving a designer early in the planning stages will save you time and money by having an organized plan of attack. Aimee Hernandez Design is a full-service residential and commercial design firm specializing in efficient, affordably luxurious solutions for your home. 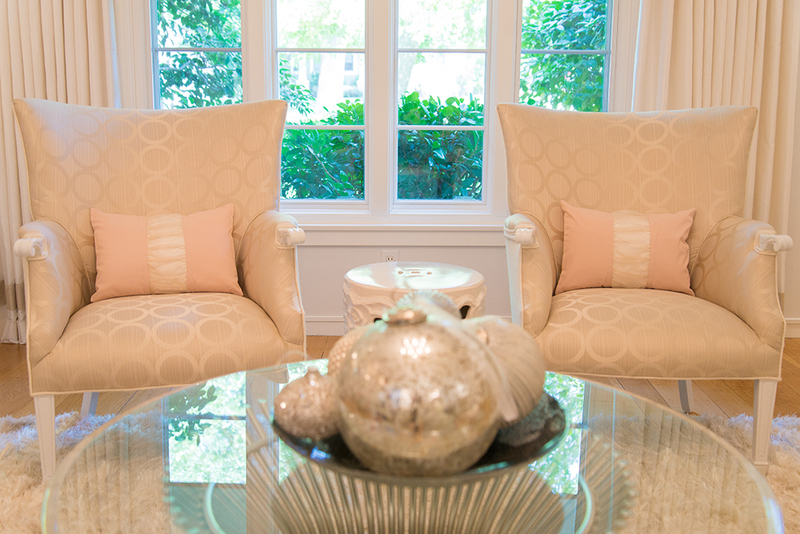 The talented designers at Aimee Hernandez Design are ready to tackle your next home project, no matter the size. 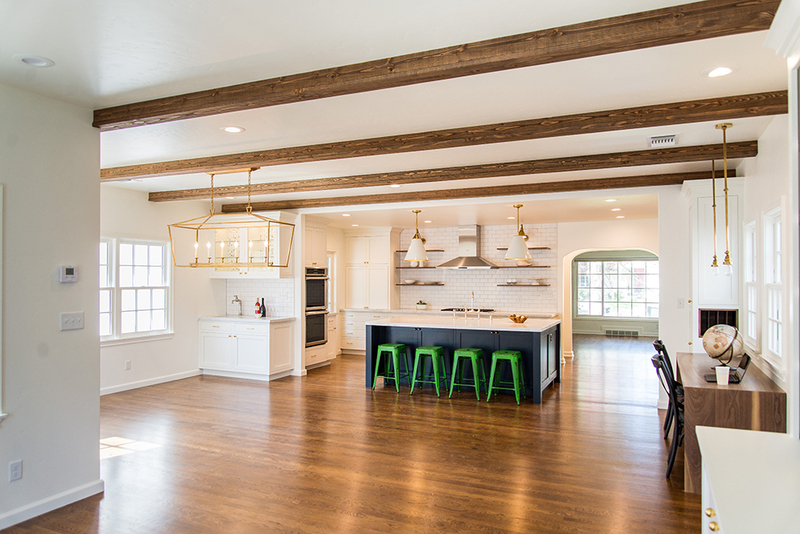 From full remodels and large additions to simply sprucing up your decor, their experience and strengths complement each other, helping to make your project a wonderful success! Need Some Inspiration? Browse through some our our featured projects to see the customized designs we have created for our clients throughout the greater Sacramento region. From whole house remodels to individual rooms, our team of designers has the skills and experience to get the job done. In addition to our custom pillows and accessories, we find furniture and other residential accessories that just need a little imagination ALL the time. You never know what you'll find here, but we hope you will discover something you love and make it yours. 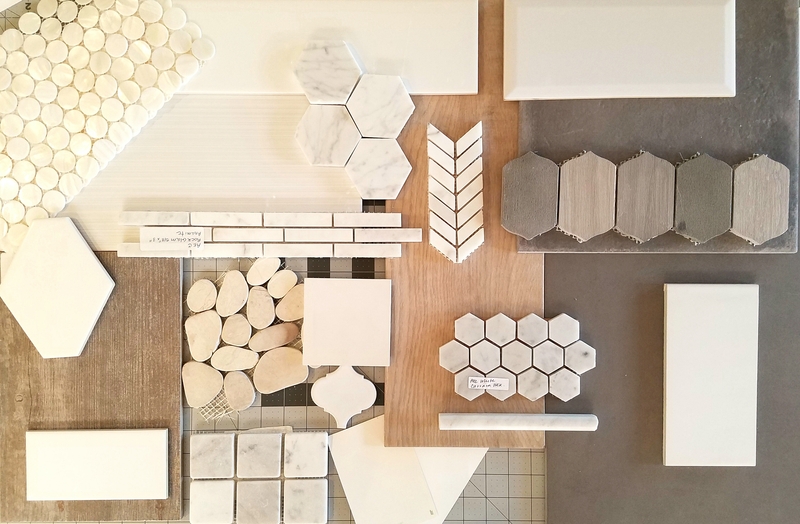 Services include: space planning for remodels and additions; engineering & construction document coordination; cabinetry elevations; lighting, appliance, & plumbing fixtures selection; as well as paint, furniture, & accessories selection. We are also available on a consulting basis for all your needs, from walk-throughs while considering a home to purchase, design review of existing plans, or site visits during important stages of construction to help ensure the project is done right. We can tailor our relationship to fit your needs! We've just finished your stunning project. Now let us plan your party so you can show it all off! From invitations to caterers, we take all the stress out of party planning. Contact us for more information. You've just moved into the beautiful new home we've help you create. Let us create equally beautiful cards to let everyone know your new address. Contact us for more information. From birthdays to house warmings, every party needs seriously yummy cake. Click here to see some examples and download current pricing information. 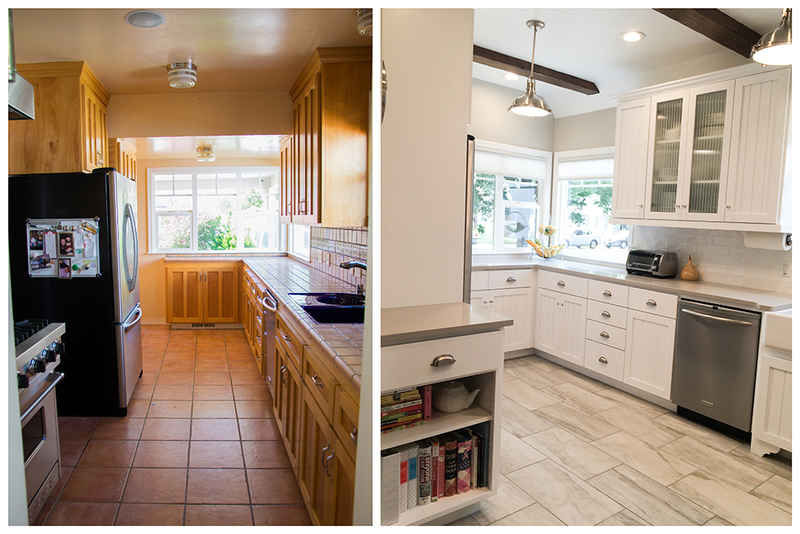 Thinking about remodeling your home or commercial space?